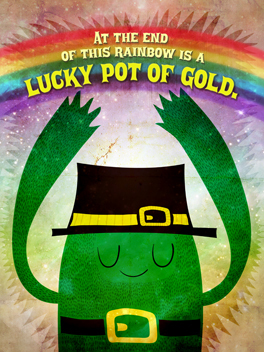 Pot o' gold? 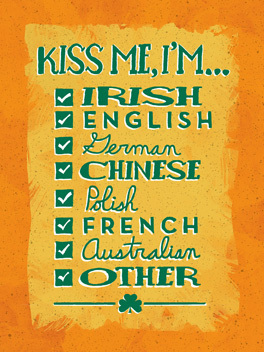 Sorry... None of those here... 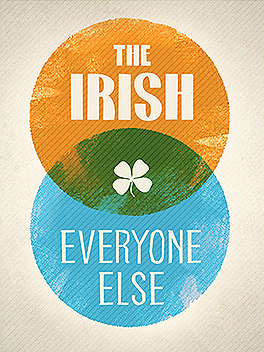 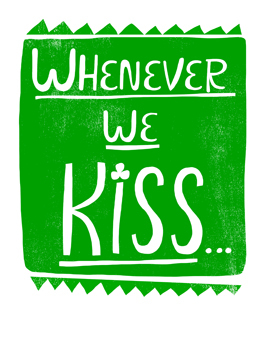 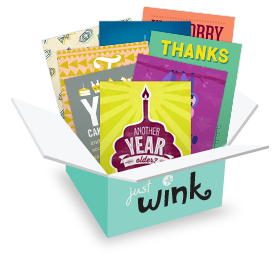 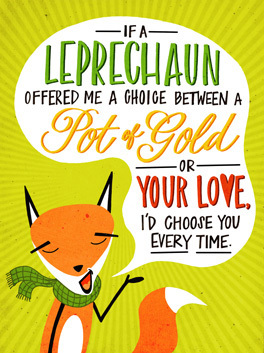 But would you settle for a pot full of St. Patrick's Day cards? 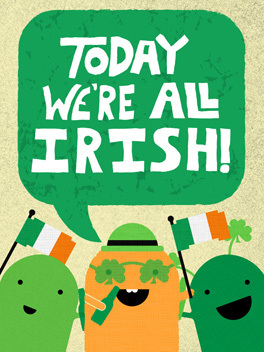 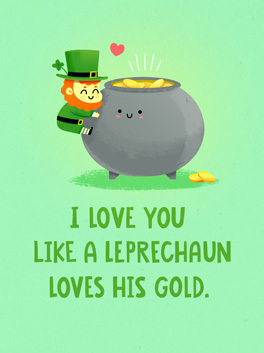 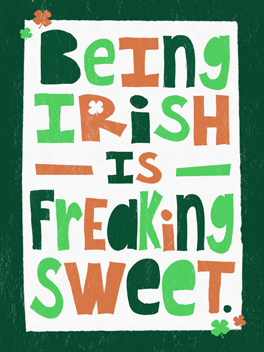 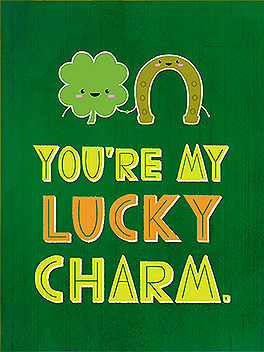 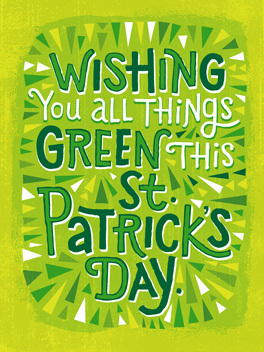 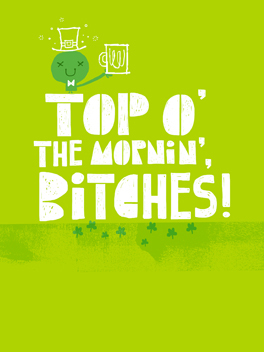 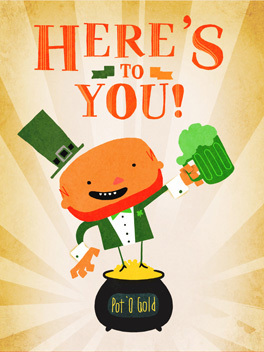 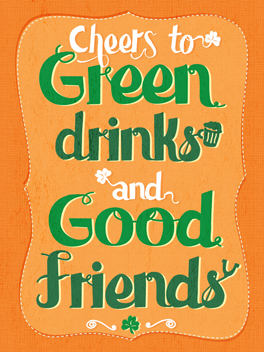 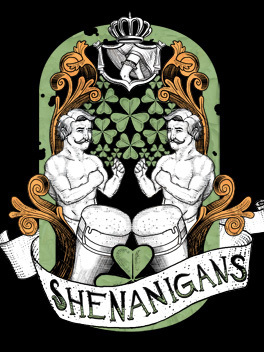 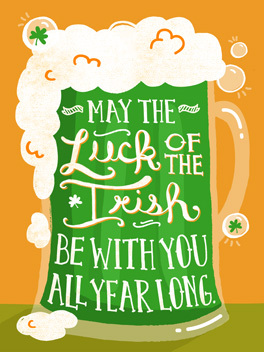 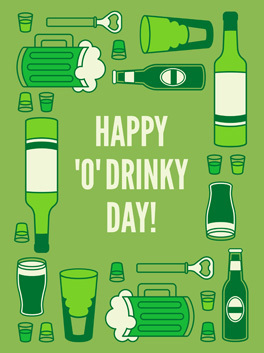 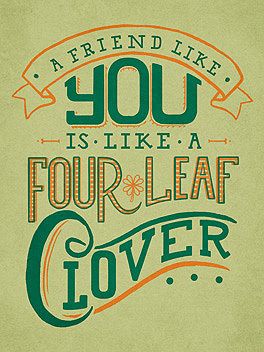 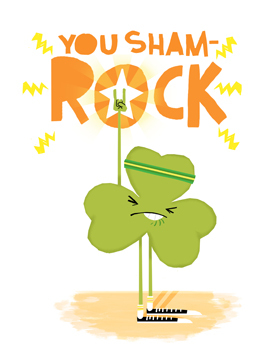 Our little leprechaun friends have been hard at work, and we've got no shortage of magical St. Paddy's day greetings!